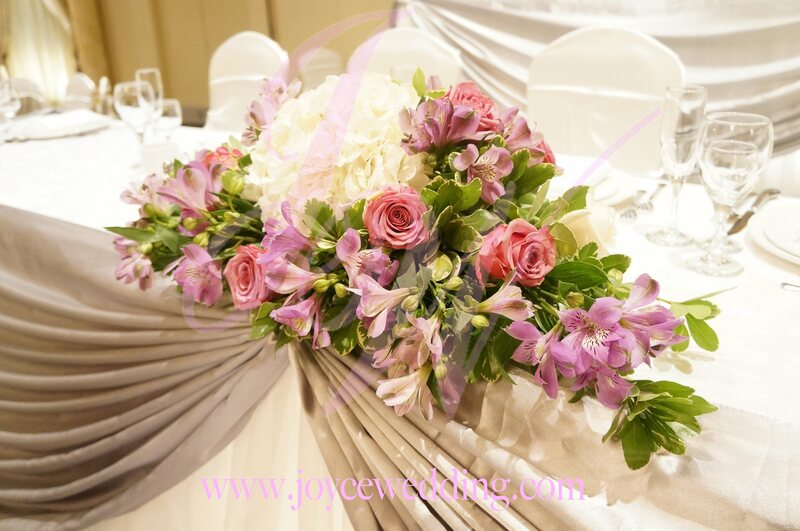 The #themecolor of the #bouquet is #white and #purple. The #whiteroses, #pinkroses and #purplecarnations. The combination makes the #bouquet so #neat, but never lose its shine. 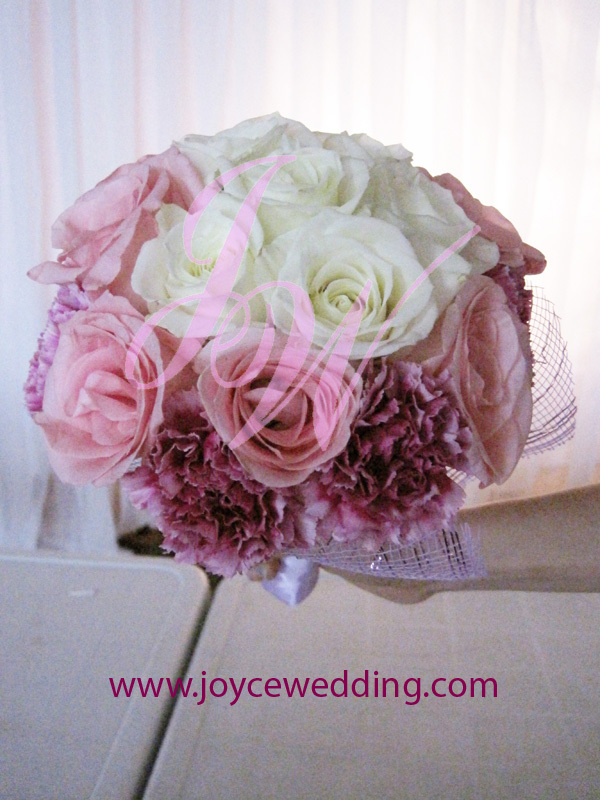 The #lovelybouquet is combined with #whiteroses, #pinkroses, #baby’s breath and #greenery. 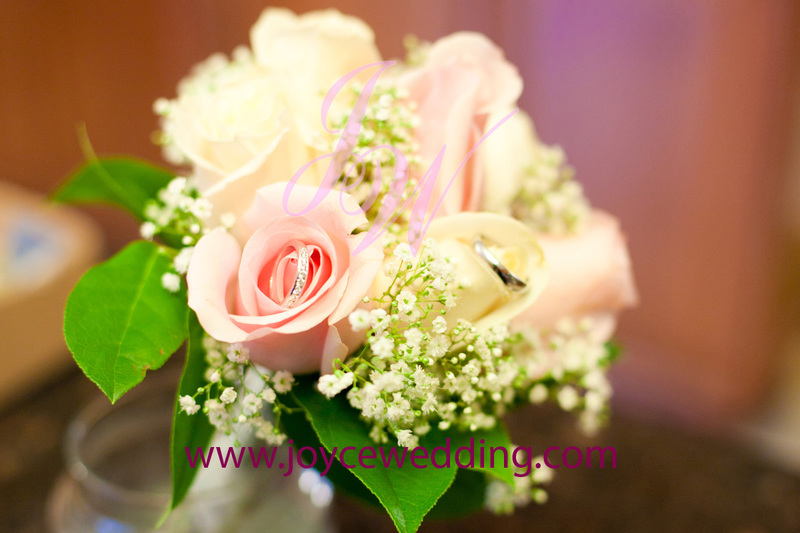 Especially the #baby’s breath enhances the #energetic element to the #bouquet. 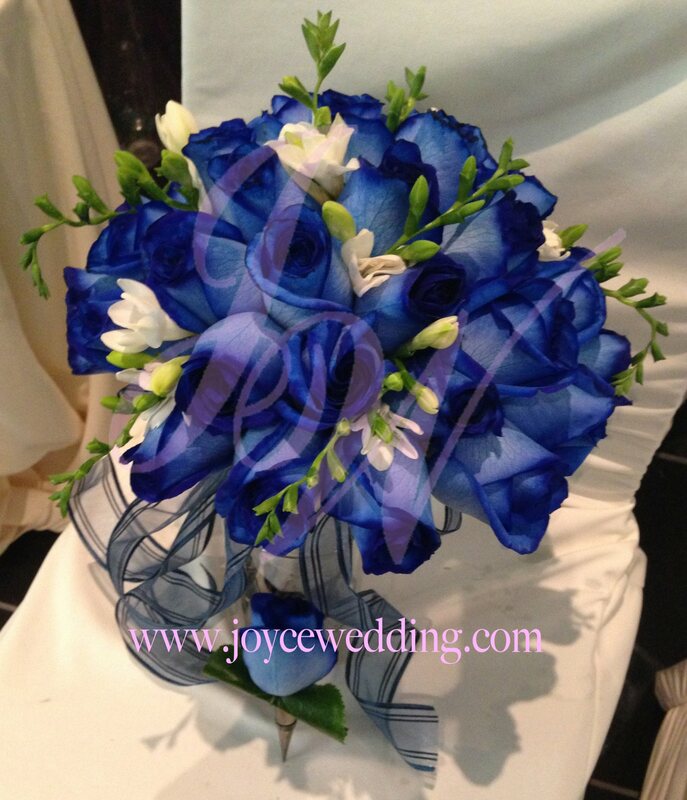 The #bridebouquet uses #blueroses and #whitefreesia. The #color of #white and #green #sparkle the #bluebouquet and make #romantic #atmosphere with #elegance. It also decorated with #blueribbon, which makes it look more #fancy. 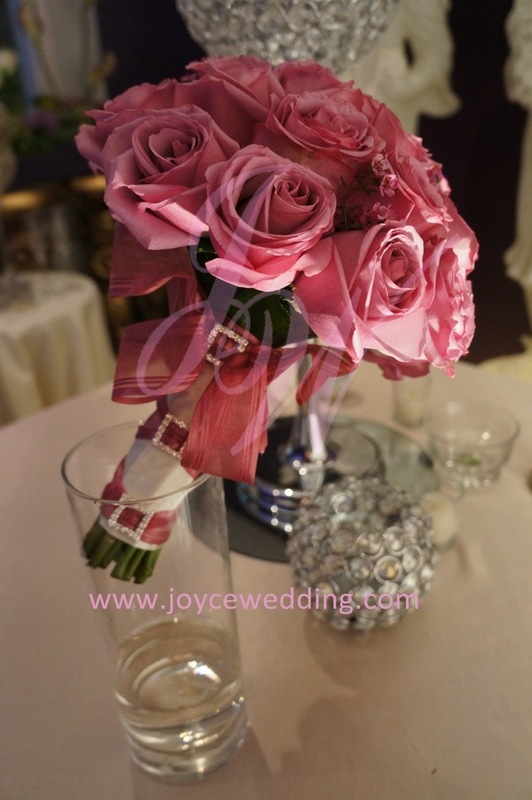 #Bridal bouquet always plays an important role in a #wedding and a #representative of the bride. The #purepinkroses #bouquet showed the #softness and #romance that every bride is longing for, which is also a #thematic color in a wedding. Adding some #whitefillers in roses, and #darkgreen leaves surround the bouquet makes the entire look more #elegant. Tying a #transparent pink #ribbon around the #longstem and put in a long glass vase can also be a good #centerpiece on the table.